Penn State Tries To Move Forward, Badgers in Control, Michigan State is ON A BOAT!!! Paterno Fired: Villain or Victim? 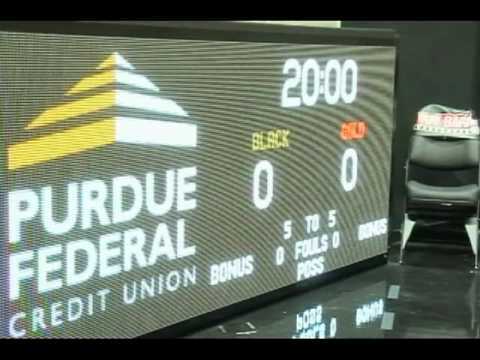 Take a tour of the new amenities at Mackey Arena. BOILER UP!